North Atlantic Marine Supplies & Services 2018 Inc, a member of Hampidjan Group, provides a wide range of products for fishermen and marine industry. North Atlantic Marine Supplies & Services 2018 Inc is a member of Hampidjan Group. 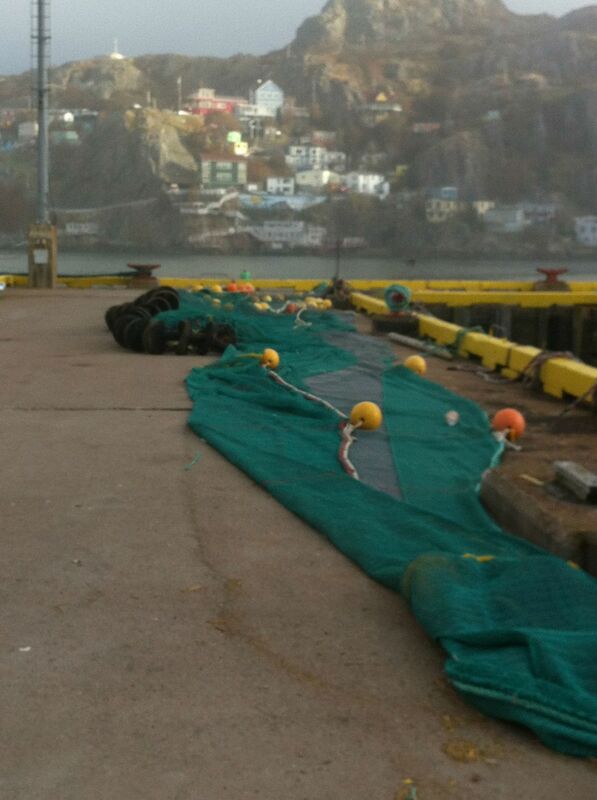 We are a leading provider of fishing supplies in Newfoundland and Labrador. We design, manufacture, and supply marine products as well as equipment for the fishing and marine industries. Our quality articles have the desired properties according to customer requirements. Call us today for all your fishing equipment needs. We are working out to have an extended product line from Mar Wear. LOOKING FOR MAR WEAR PRODUCTS? We offer a wide range of Mar Wear products for fishing and marine industries. From bottom trawls to shrimp trawls, we can provide you with all. Choose us for a jig fishing machine with advanced features and options.